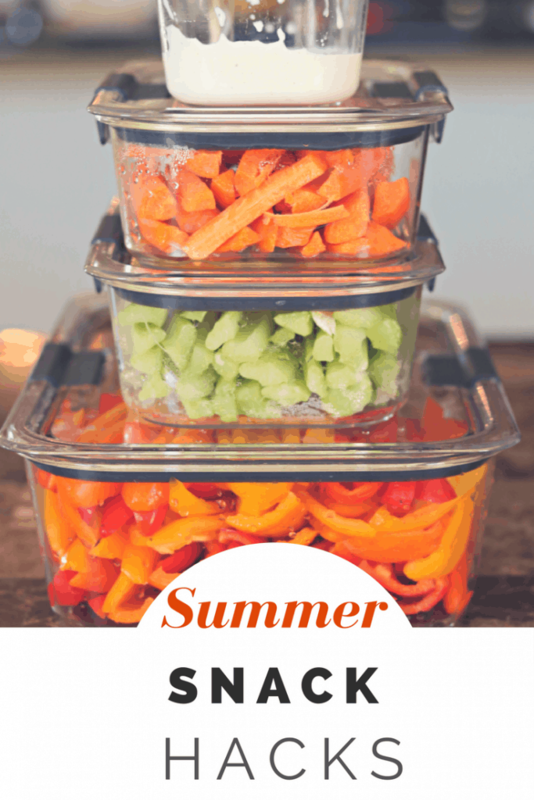 Disclosure: This is a sponsored post for SheSpeaks/Rubbermaid® This Healthy Summer Snack Hacks post is 100% my opinions and thoughts. Summertime is almost here and the kids will be out of school soon which means family fun and of course hungry kids home all day! Not only will my kids be here but the neighborhood kids. I like to prepare by having healthy snacks ready to go that are easy enough for my youngest son to grab. That’s why I created this Healthy Summer Snack Hacks! In the past when I would cut fruit and veggies and have them stored in the refrigerator, no one would eat them and I couldn’t figure out why. I have found a solution! Using high-quality stain- and odor-resistant food storage containers that are CRYSTAL-CLEAR from every angle! In the old containers that I use to use, they couldn’t see what was inside. 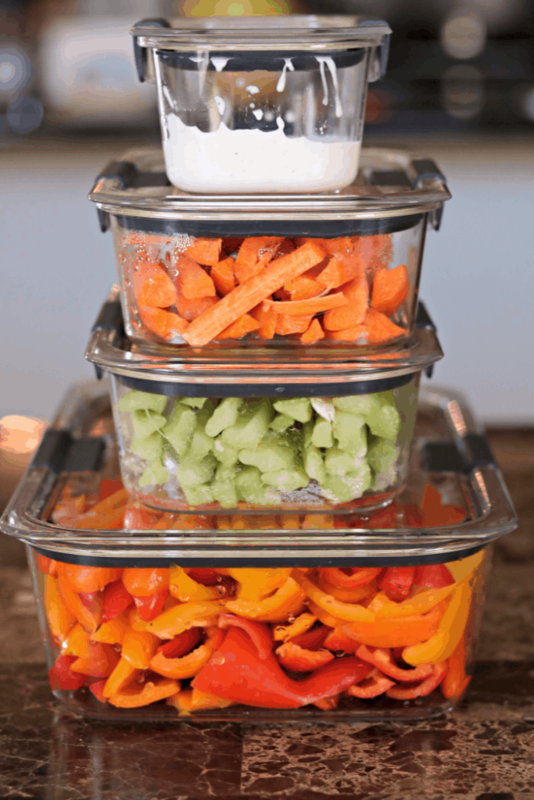 I’ve been using the new Rubbermaid BRILLIANCE for meal prep and food storage and they are a must have. 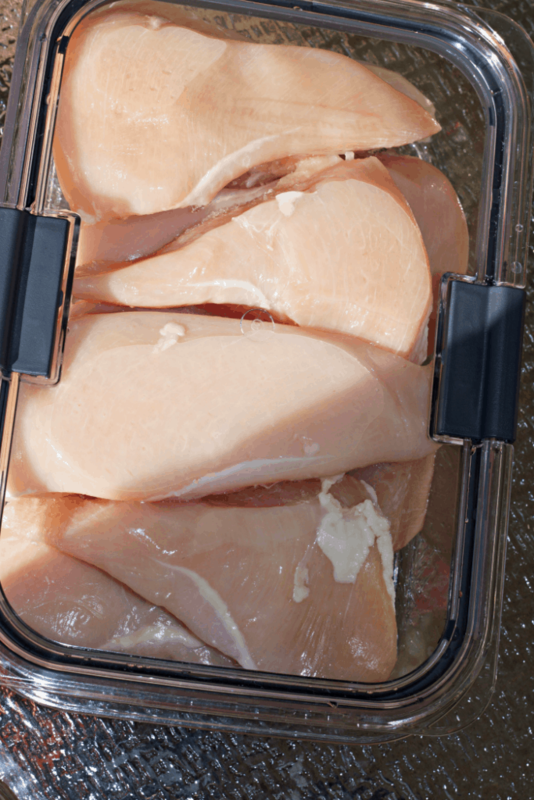 Not only are they see-thru but they are designed with an airtight leak-proof seal that is perfect for when I need to marinate my meats. I also don’t have to worry about storing my marinara sauce when I make extra because Rubbermaid BRILLIANCE has a stain resistant material that keeps the container looking new and resists odor. What I really love is that you can put these containers right in the microwave with the latches open so there are no splatters. No need to worry about harmful toxins getting into your food because they are also crafted with a heat resistant BPA free material. When it comes time for me to prep I like to get the kids involved by helping me pick out which veggies and or fruit to prepare. They also get to help cut with these kid-friendly knives. That way everything is ready to access when hunger strikes. It’s amazing how much more fruit and veggies our kids will eat when it’s cut up all pretty and easy to grab. 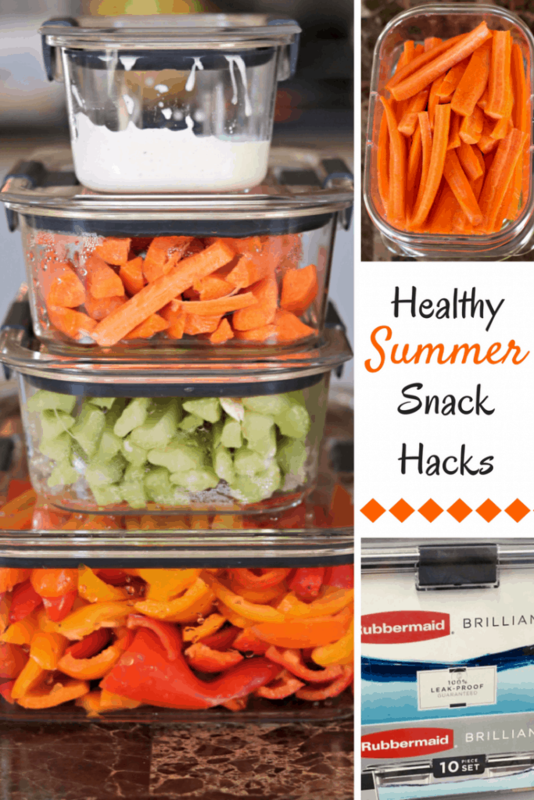 Do you struggle with meal prep or have any helpful Healthy Summer Snack Hacks and information you’d like to share? Leave a comment below and share the love! 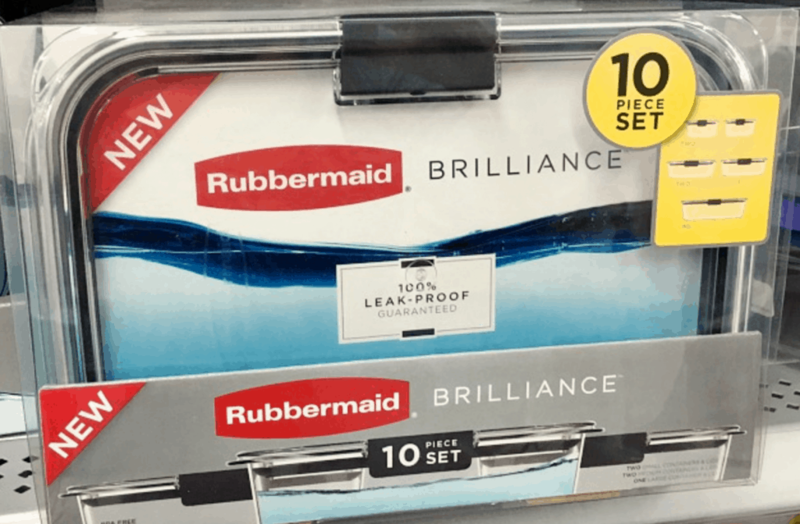 Enter for a chance to win a 10-piece set of Rubbermaid BRILLIANCE containers!! Open to U.S. 18+. Giveaway ends June 21st, 2017 and one winner will be selected by random draw from all qualified entries. The winner will be notified via email and prizes shipped by the sponsor. Learn more about Rubbermaid on Facebook, Twitter, and Instagram. For snack preparing, I like to prep a bunch on snacks on Sunday evening so that they are all done and ready for the week. I also make sure to keep the snacks on a low shelf in the fridge/pantry so the kids can reach them. As soon as I get home from shopping I like to wash and clean my vegetables and fruits and put them into containers so they are easy just to grab and snack on. I do the same Shawn! If not then I will wait too long and the produce will go bad! I make sure to dry my produce really well after prepping. Yes! I do the same! I like to prep for meals the day before so it cuts down time on cooking dinner. Me too Dana! Anything to cut down on time is a lifesaver! Containers like these which stack neatly are much easier to organize than plastic bags. I agree! PLUS I like that it's not wasting money because you can reuse the containers instead of throwing out the plastic bags! This is a great idea and timesaver! 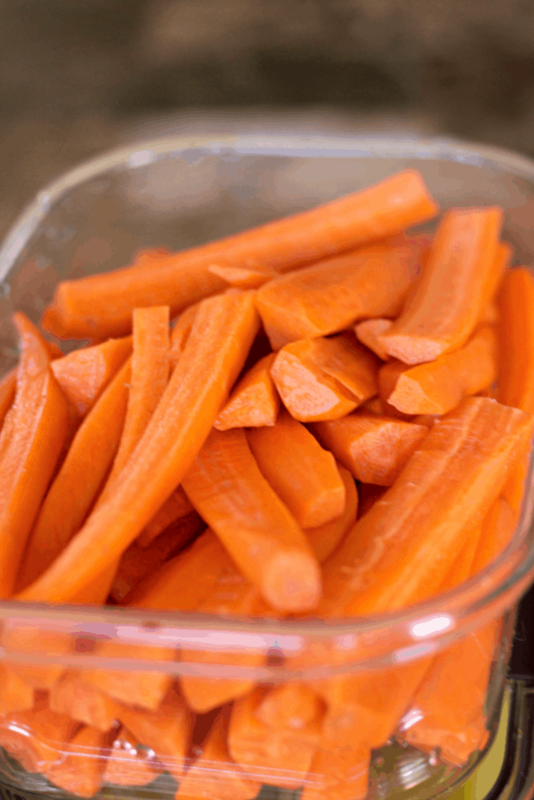 I like to prep my food as soon as I get home in containers so that my family can enjoy vege's an fruit right away! Yes! This is the same thing I do!